It’s no doubt that NBFCs have changed the landscape of the Financial Services Sector in India. NBFCs have a projected growth of a tremendous 19-21% for the 2018-19 Financial Year. However, ever since the infamous incident with Sahara India Financial Corporation in 2015, the RBI has made stricter regulations for NBFCs. These institutes now, have to conform to NBFC compliances and returns. The RBI has been issuing various notifications and modifications for the functioning of NBFCs. Few of the most recent of which are Obligations under PML rules, Withdrawal of exemptions from government-owned NBFCs. The RBI has also mandated the application of Section 269SS and 269T on NBFCs. The RBI released a notification on the 1st of September, 2016 declaring the Master Direction – Non-Banking Financial Company –Non-Systemically Important Non-Deposit taking Company (Reserve Bank) Directions, 2016. These master directions lay down the foundation for RBI compliant and safe NBFC operational practices. NBFC Compliances and Returns are comprehensive and need to be read carefully so as to avoid closure by RBI. Let’s look at where the NBFCs Master Directions are applicable and where exemptions are applicable. 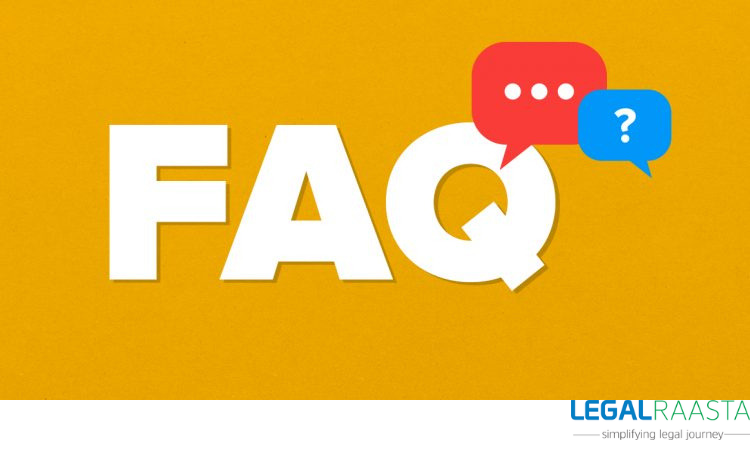 Applicable NBFCs who have not accessed any public funds and do not have a customer interface will not have to follow any of Chapter IV (Prudential Regulations), para 68 (KYC directions) or the Chapter V (FPC guidelines). Applicable NBFCs who have not accessed public funds but have a customer interface are exempt from chapter IV of the master directions (Prudential regulations). 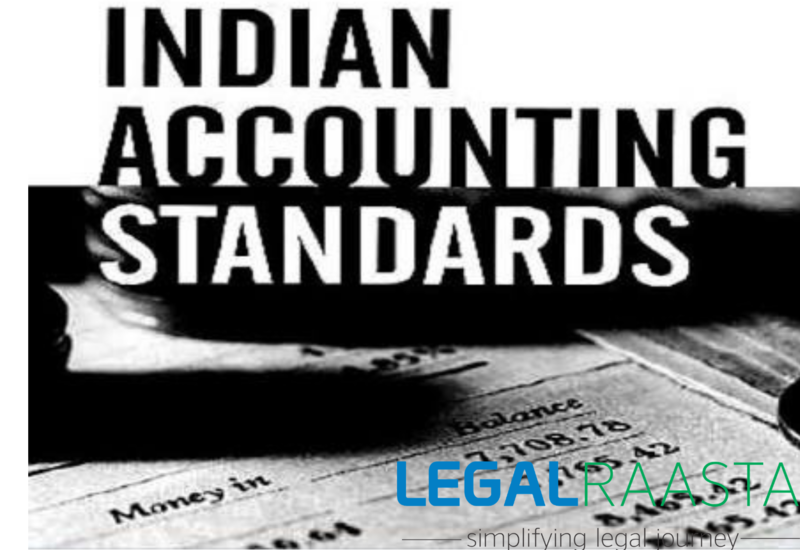 Accounting Standards– ICAI issued Accounting standards and Guidance notes should be followed by NBFCs so long as they aren’t in violation of the Master Guidelines. 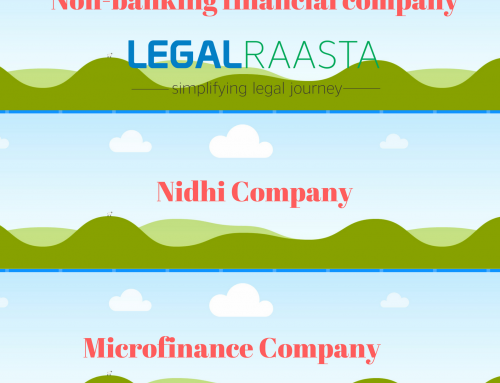 Multiple NBFCs – NBFCs in a group will be aggregated to check for the limit of Rs. 500 crore assets size. Disclosure in the Balance Sheet- All applicable NBFCs are required to disclose the provisions for bad and doubtful debts and provisions for depreciation in investments. 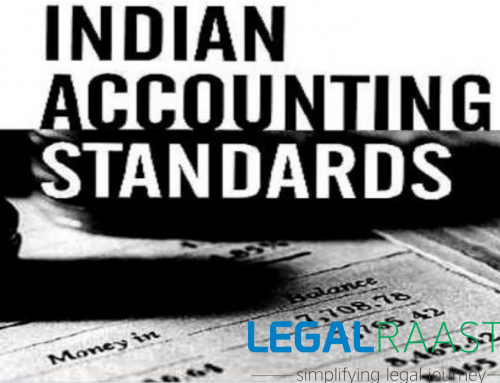 Schedule to the balance sheet – All applicable NBFCs have to append the particulars in the schedule set out in the Master Directions to their balance sheet. 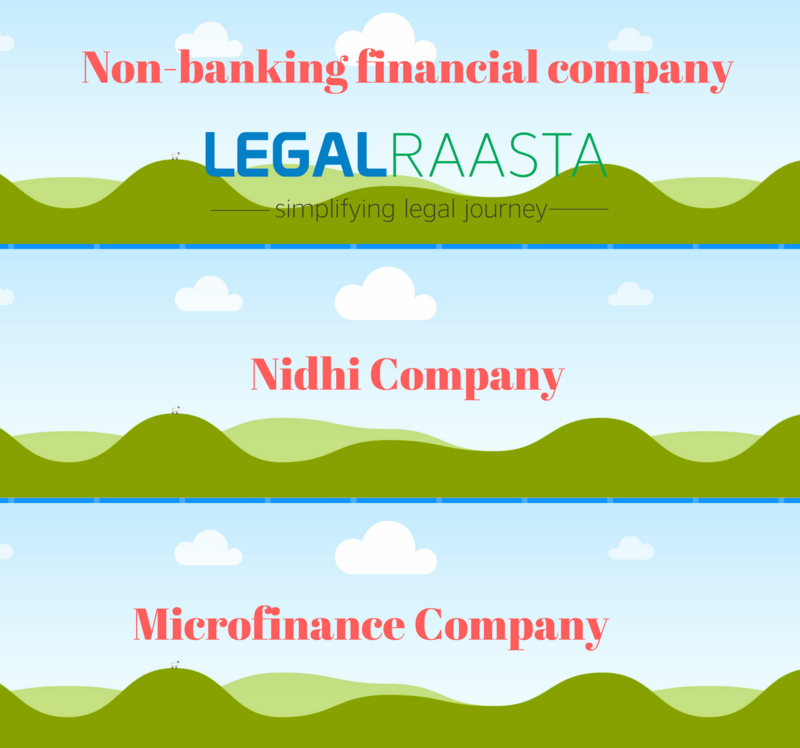 Loans against NBFCs own shares prohibited- All applicable NBFCs are prohibited to lend against their own shares. 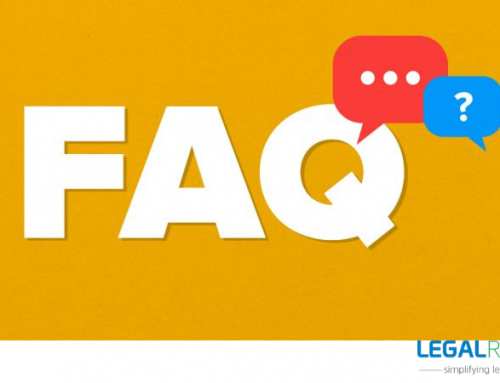 Loan against Security of Shares – Applicable NBFC having asset size equal to or more than Rs 100 crores lending against the collateral of listed shares have to maintain a Loan to Value (LTV) ratio of 50 %. 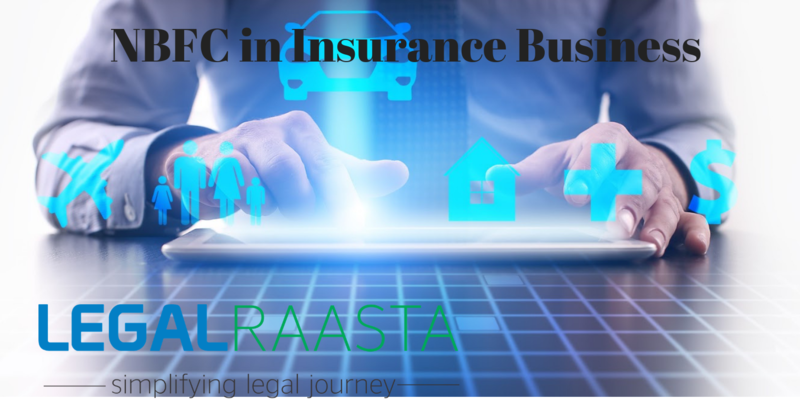 Applicable NBFCs with customer interface should adhere to the Fair Practices code. Among other things, the fair practices code has provisions for the following. Disbursement of Loans as well as Changes in Terms and Conditions. 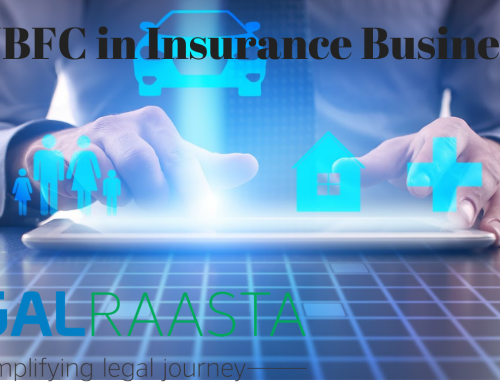 Opening a Branch/Subsidiary/ Joint Venture / Representative Office or Undertaking Investments out of India: Applicable NBFC has to take prior permission. Applicability of KYC (Know Your Customer) Direction, 2016 – Every applicable NBFC should follow KYC directions. Non-Reckoning of Fixed Deposits with banks as Financial Assets- Fixed deposits will not be treated as financial assets and receipts of interest income on FD will not be treated as income from Financial Assets. Credit Information Companies to receive the submission of historical data as well as current data from applicable NBFCs. Public Notice for Closure of Branch/Office – NBFC has to issue 3 months prior notice before closure. Every NBFC has to file certain returns to maintain compliance regulations set by RBI. NBS-8 for NBFC-ND with asset size between Rs.100 Crores and Rs.500 Crores. Thus, in conclusion, NBFCs have to be very careful with RBI norms and their comprehensive compliance requirements. 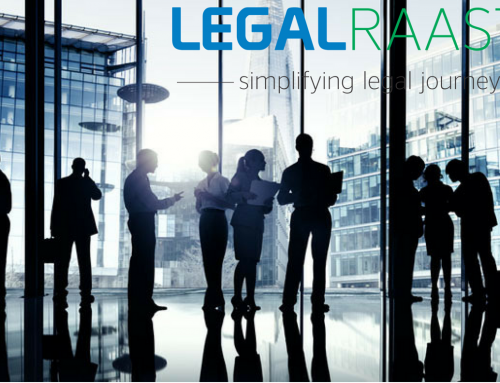 It can be a daunting task to keep track of all new rules, regulations and compliance updates. 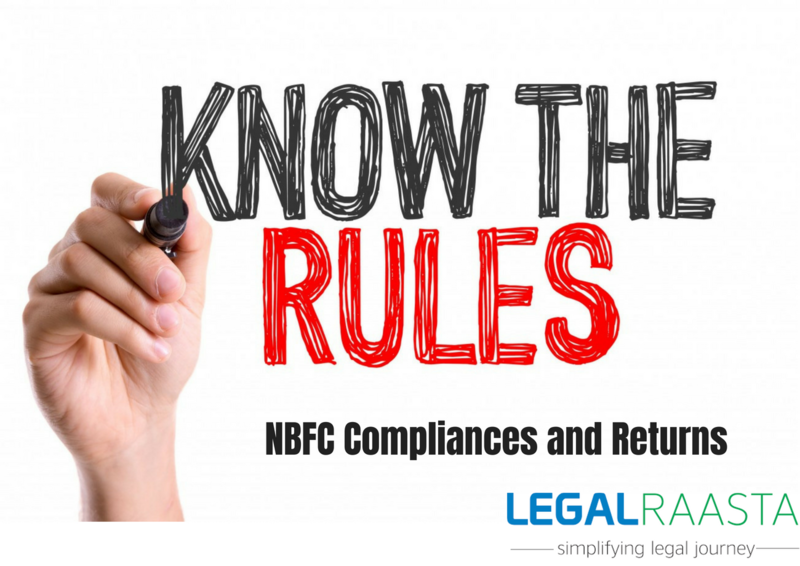 Follow our blog to stay up to date with the latest on NBFC Compliances and returns.